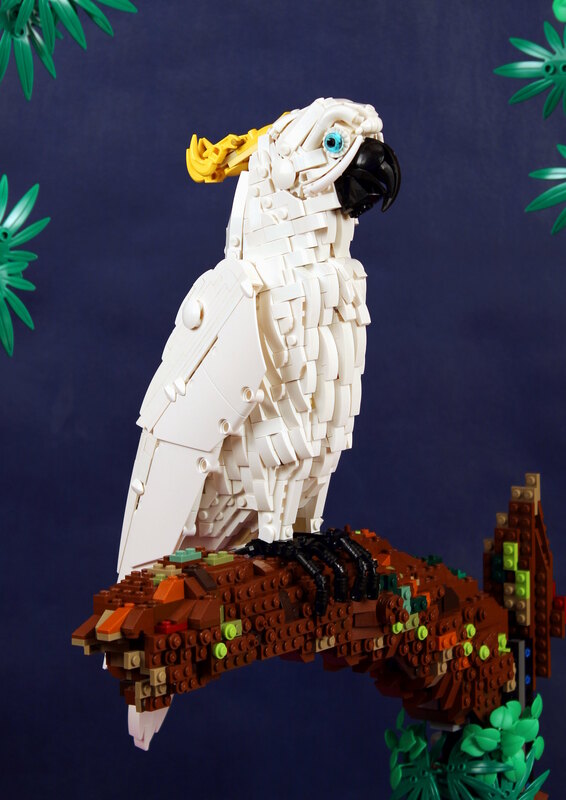 Eurobricks member PolkovnikOnTheWhiteHorse created the topic [MOC] Sulphur-crested cockatoo. 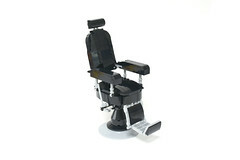 Click on the link or on the image to visit this featured topic. 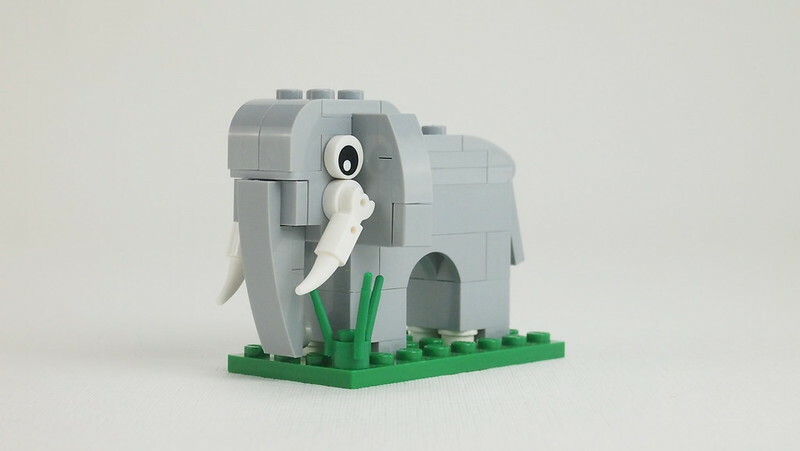 Eurobricks member FiliusRucilo created the topic [MOC] Little Elephant. Click on the link or on the image to visit this featured topic. Time for a treat! 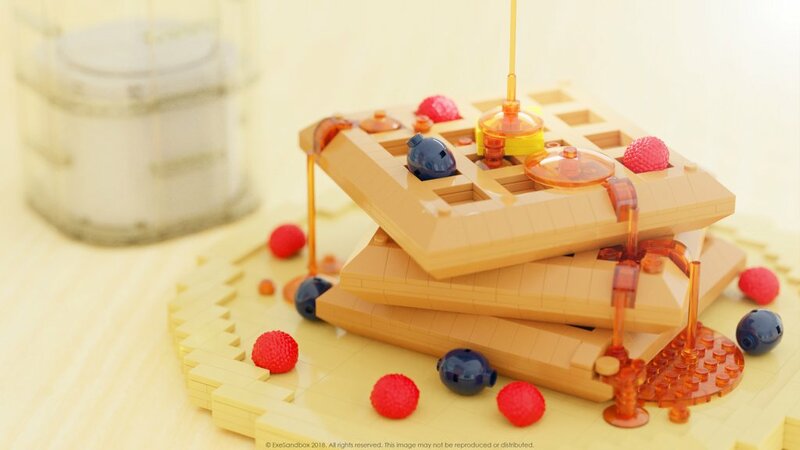 These waffles made by ExeSandbox look so realistic they are truly mouthwatering! Forget horses, goats are way better victory gifts! 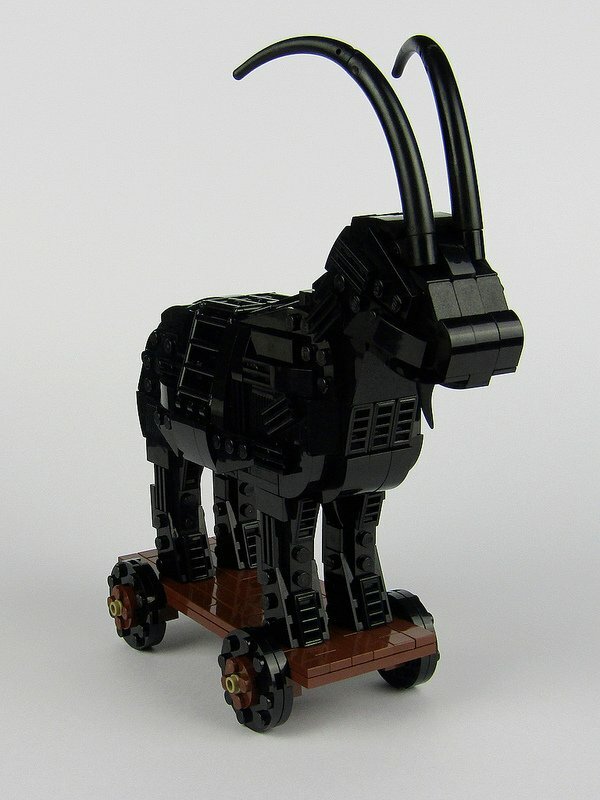 Kristel has done a great job on sculpturing this goat and added a fun twist! 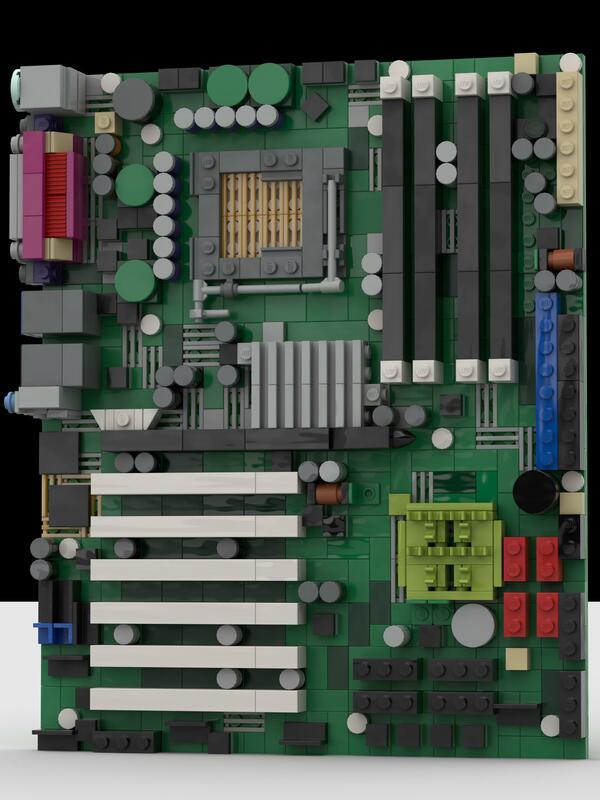 Eurobricks MOC Expert alanboar HK has shared with us this stupendous MOC. 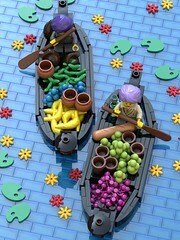 For more pictures and details, take a look in Special Lego Themes. 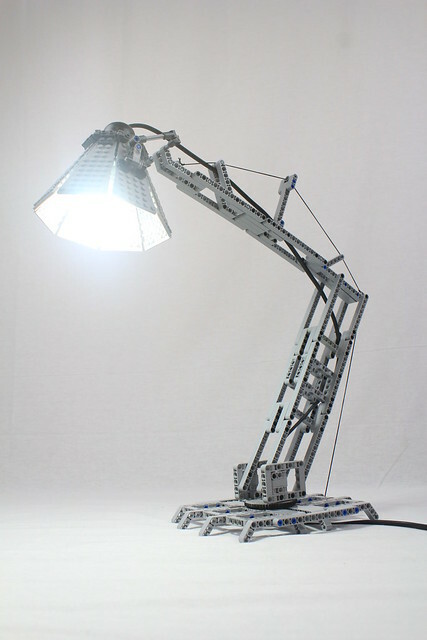 The post That Technic light-bulb moment appeared first on The Brothers Brick. 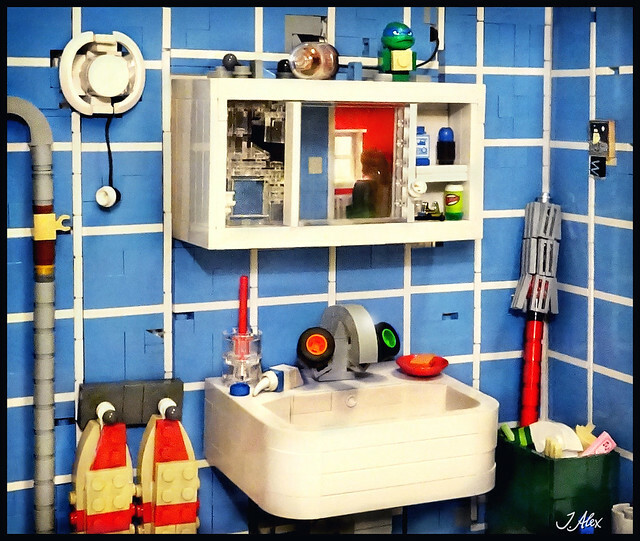 The post A bright bathroom with a dark story appeared first on The Brothers Brick. 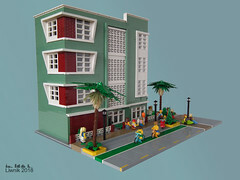 Inspired on Ocean Drive 198, Miami Beach building. 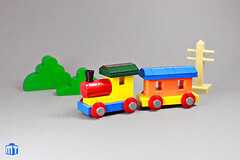 With this small ensemble I tried to capture the look and feel of a classical toy train, made of wood. 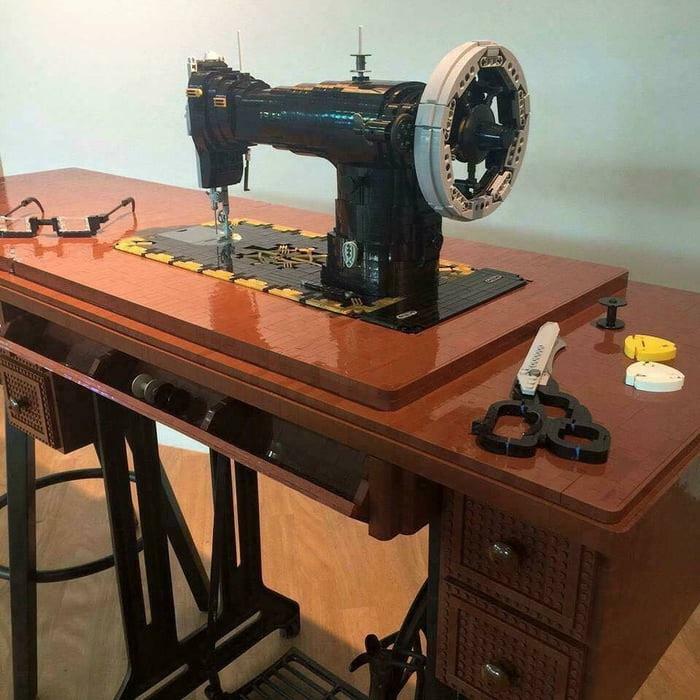 It is an addition to my other “wooden models”. 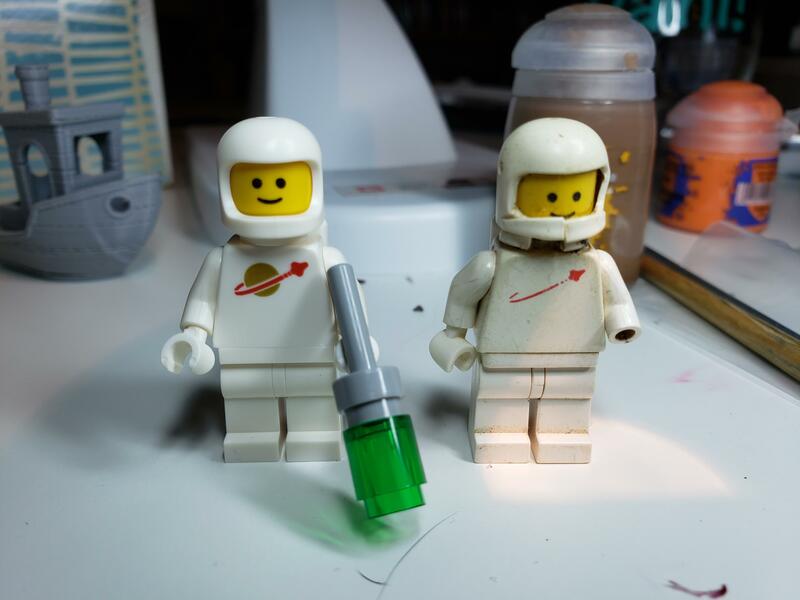 Every now and again, a mysterious builder pops up, presenting amazing creations, often with little to no additional information in tags, groups or descriptions. Italian builder Giacinto Consiglio is one of such examples, as his Flickr photostream is a hidden gem that was just waiting to be discovered. 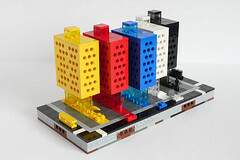 The builder has been around for many months, mostly focusing on modular buildings. 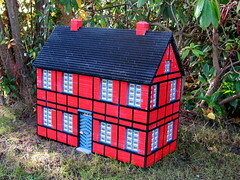 His latest creation is a bit of a deviation from that style, but some of Giacinto’s skills from modular buildings have translated into classical architecture very well. 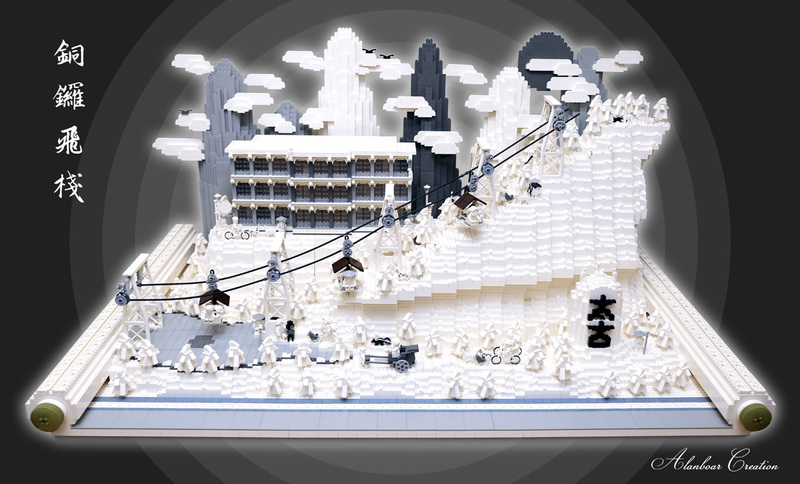 What will probably be the first thing to impress most people is the grand scale, with its base measuring 96 studs in length and width. 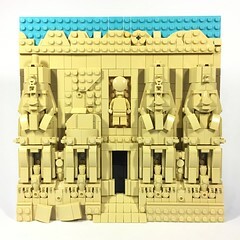 It is built in minifig scale, but is not a recreation of any particular cathedral. 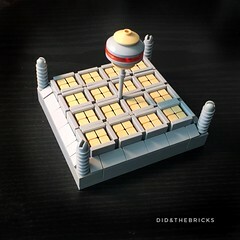 The best part would have to be the central dome in my opinion. Not only is it well sculpted, but it has so many decorative details that it seems the builder did not struggle with the round shape in the least. 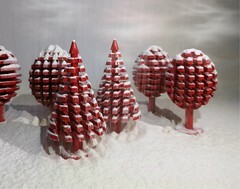 But the dome is not the only well-decorated part. Another impressive part is the main entrance, through which one can have an immersive view of the no less detailed interior. The post A beautiful LEGO baroque cathedral emerges out of nowhere appeared first on The Brothers Brick.